The rapid growth of cell phone use and digital marketing to sell products and services in Latin America makes FLUVIP’s network of 100,000 Hispanic influencers in both LATAM and the US look like the perfect scoop for IZEA to move into the region. #PortadaMX Early Bird Rate Expires THIS WEEK, Register Now! Our fifth annual Foro Portada Mexico took place Yesterday in Mexico City’s Hotel Presidente InterContinental. All the pictures. The 5th anual edition of our Foro Mexico de Publicidad y Medios was held last Tuesday at the hotel Presidente Intercontinental in Mexico City. The program was divided into four different sessions including topics such online video marketing, marketing to the new Mexican woman, social advertising, and Mexico as a brand. All panels and presentations were led by senior agency, brand and media executives. 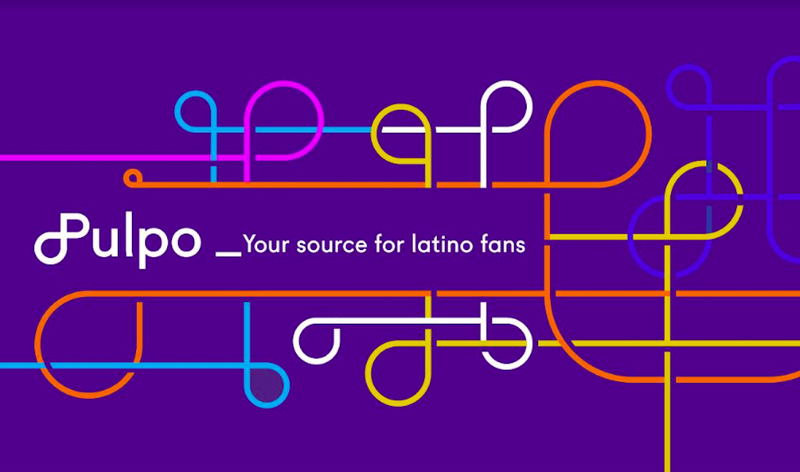 Volaris, the low-cost Mexican airline that has an important presence in the U.S. Hispanic market, is one of the pioneers in Mexican online marketing. Ricardo Rivera, Head of Marketing, Volaris (watch Video in Spanish), spoke to Portada about what he has learned in digital marketing and social marketing so far and what he recommends companies to do to keep up with the latest trends.